This year, Passover (or Pesach) begins at dusk on Monday, April 10. 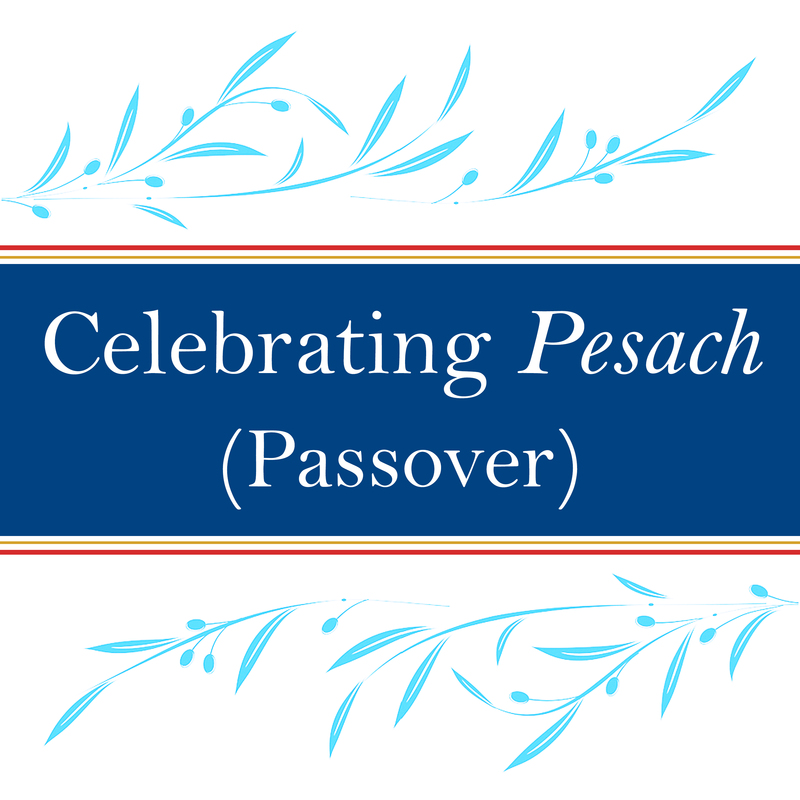 For those who would like more details on this traditional Jewish celebration—especially from the perspective of a believer in Yeshua (Jesus)—we are featuring an excerpt from “The Holy Days of Israel” article on Pesach found at Exodus 12:11–20 in The Complete Jewish Study Bible. Because of the increasing hardness of the Pharaoh’s heart, God sent ten plagues, one by one, to persuade him to relent and allow his people to go and worship him. As devastating as the first nine plagues were—the Nile River flowing with blood, infestations of frogs, lice, beasts, cattle disease, boils, hail, locusts, and darkness— it wasn’t until the tenth and final plague, the death of the firstborn of every creature in Egypt, that Pharaoh acquiesced to the God of Isra’el. It seems that God gave Pharaoh ample opportunity to do his will, but since the Egyptian leader (referred to elsewhere as a crocodile) stubbornly refused to let the Israelites leave, God finally totally hardened Pharaoh’s heart and, in judgment, said he would send the Angel of Death over the land of Egypt to take the firstborn boy of every household—the tenth plague. But with every judgment of God there is also a way of escape. Any household that put the blood of a perfect, unblemished sacrificial lamb on its doorpost was given a special promise: “When I see the blood, I will pass over you—when I strike the land of Egypt, the death blow will not strike you” (Exod. 12:13). Pesach clearly typifies redemption in a dramatic way. It is an annual holy day commemorating God’s deliverance of Isra’el from the slavery of Egypt. Yet Pesach also holds a greater prophetic picture of God’s plan for world redemption. In preparation for the celebration of Pesach (Passover), the Torah says to remove any leavened products from the household (Exod. 12:15) as a reminder that the children of Isra’el had to flee Egypt so quickly that the bread in their ovens did not have time to rise. Floors are swept, vacuumed, and mopped. Cupboards are cleared of leavened products and cleaned. Pots and dishes are thoroughly washed to remove any possible fragments of leaven. The spirit of the law is to remove all leaven from our houses (Exod. 12:19–20). After a general cleaning in the first weeks of Nisan, attention becomes more focused as first the day of Pesach approaches. Typically in observant Jewish homes, after sundown on the fourteenth of Nisan, a special ceremony called bedikat chametz (the search for the leaven) takes place in the home. The last little bits of leaven are found and removed from the premises. The details of this process are intriguing. Since the house has previously been cleaned, the leader of the house must purposely hide some leaven (bits of cookie or bread) in various places. Then the leader takes a feather, a wooden spoon, and a lighted candle, and the family begins searching for the final leaven. After the home has been cleaned, preparation for the central tradition associated with the day, the Pesach Seder meal, occurs. Seder means “order” of the service, which is based on the directives given in Exodus 12. God told the Israelites that the evening shall be commemorated by eating three things: lamb, matzah (unleavened bread), and bitter herbs. Rabbis later added numerous other elements, including green vegetables, a roasted egg, an apple/nut mix (charoset), and four cups of wine. Small amounts of these are arranged on a ceremonial plate, and the cups of wine are sipped from a decorative wine goblet (Kiddush cup). Later in history, rabbis added a fifth cup to the Seder called the Cup of Elijah. This particular cup is filled, with the hope that the prophet Elijah will come, drink from his cup, and announce the coming of Messiah (Mal. 4:5). Pesach, like most of the biblical holy days, features special and meaningful foods. On the day of 14 Nisan, as the first day of Pesach approaches, final preparations for the Seder must be made. By now, the preliminary arrangements, such as shopping for “Kosher for Passover” products (matzah, wine or grape juice, and any other unleavened food substitutes), has been completed. A traditional Seder plate and ceremonial items will also be needed: a lamb shank bone (zeroah) represents the lamb sacrifice; a roasted hardboiled egg (baytzah) represents the burnt offerings of the Temple period; and bitter herbs (maror), usually horseradish, are a reminder of the bitterness of slavery to sin. The sweet apple/nut mix (charoset) is a wonderful reminder of the sweetness of our redemption. Parsley (karpas), a green vegetable, speaks of life. A goblet (Kiddush cup) for each person plus the cup of Elijah, along with a place setting is also needed to prepare the Seder table. A matzah tash (linen pouch or plate used to enclose matzah) and ceremonial washing bowl of water are also essential items. Around the tenth century, a structured order of service was developed into a booklet called the Haggadah, which retells the history and significance of Pesach. The Pesach Seder is the ceremonial dinner centered on reading the Haggadah. 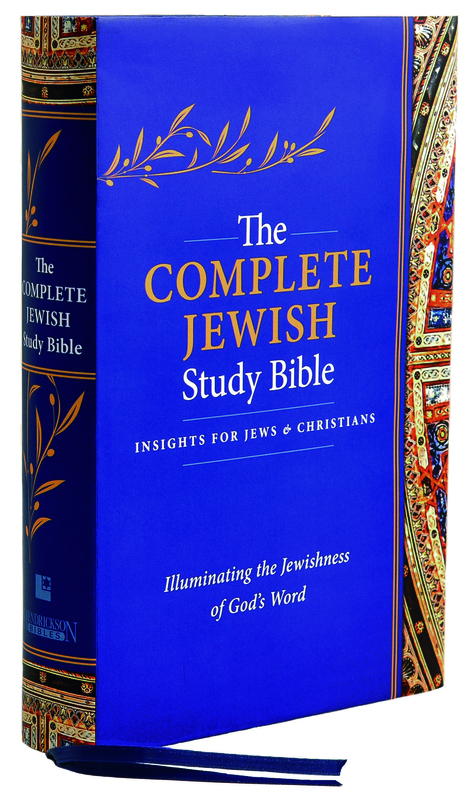 One can use a traditional Haggadah, available through any Jewish bookstore, but some believers in Yeshua prefer to use a messianic Jewish version, which contains most of the traditional readings while also accompanied by relevant NT passages and explanations. Pesach lasts for eight days, and during this time no leavened foods are to be eaten. The Scriptures indicate that the seven days following the Seder are an entirely independent feast called “Unleavened Bread” (Lev. 23:6). Modern observance has combined these two feasts into one eight-day this festival of Pesach. Through the symbolism and celebration, Jewish families are reminded of the great redemption of the first Passover, while followers of Yeshua additionally recall the great salvation that comes from Yeshua the Messiah. A particularly intriguing element incorporated by rabbis is the matzah tash, a linen pouch or plate with three different sections. A piece of matzah is placed within, individually set apart yet united in the one container. Rabbinic commentaries don’t give the exact origin of this custom. They speculate that the matzah tash represents unity—perhaps the unity of the people of Isra’el through the forefathers (Avraham, Yitz’chak, and Ya‘akov), or the unity of the families of Isra’el (Aharon, the Levites, and the common people). Messianic believers see in this the tri-unity of God. During the first part of the Seder, the middle piece of matzah is taken out and broken in half. Half of the matzah is placed back in the matzah tash. The other half is wrapped in a linen napkin and hidden somewhere in the room by the leader of the Seder. The hidden matzah is called the afikomen, a Greek word meaning “that which comes last.” Rabbis say it alludes to the fact that the afikomen is the last thing tasted at the Seder, the dessert. Others have suggested the translation “he will come again.” This sense of the word has much meaning to the messianic believer since it pictures the crucifixion, burial, and resurrection and return of Messiah. For more on “The Holy Days of Isra’el: Pesach (Passover),” see the reading at Luke 22:7 in The Complete Jewish Study Bible. Celebrate Passover this year with a Seder using The Messianic Passover Haggadah as your guide.